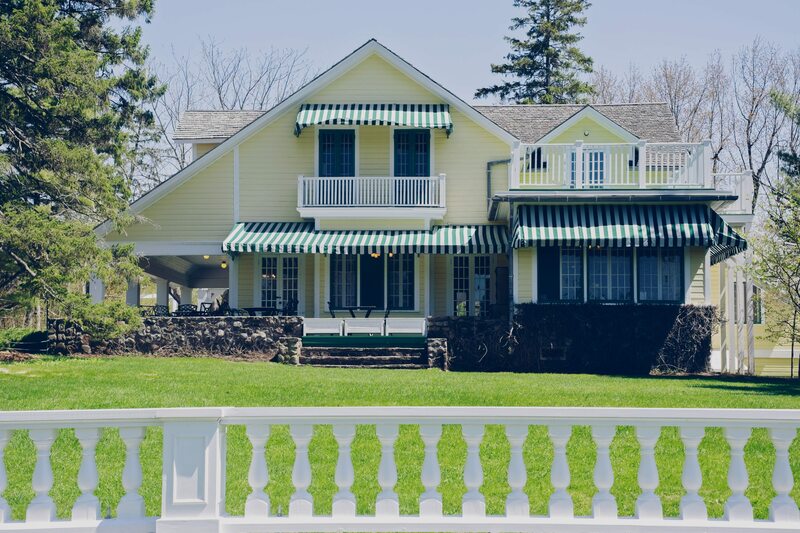 Visit T & Co. at Mackenzie King Estate for High Tea — and donuts! 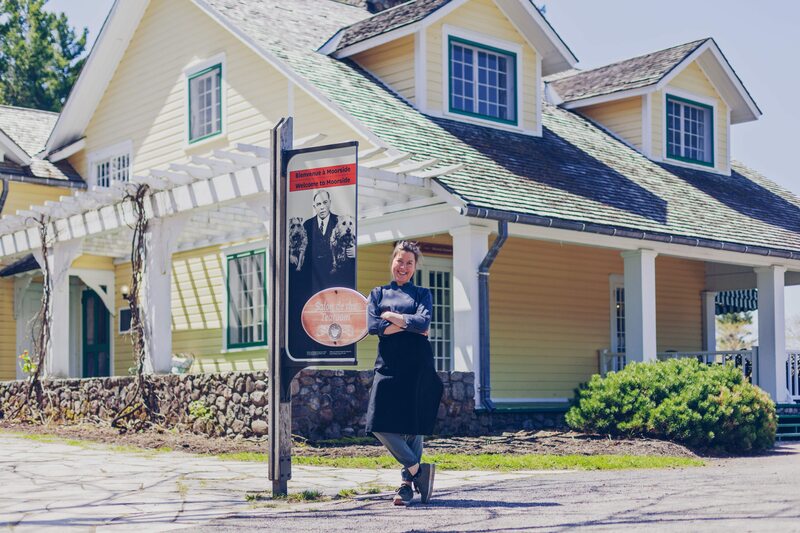 When Tegan Schioler took over the restaurant on the Mackenzie King Estate in the spring of 2016, she envisioned minimalist, contemporary dining inside the storied wooden walls. But as there was no getting away from it, she embraced it. 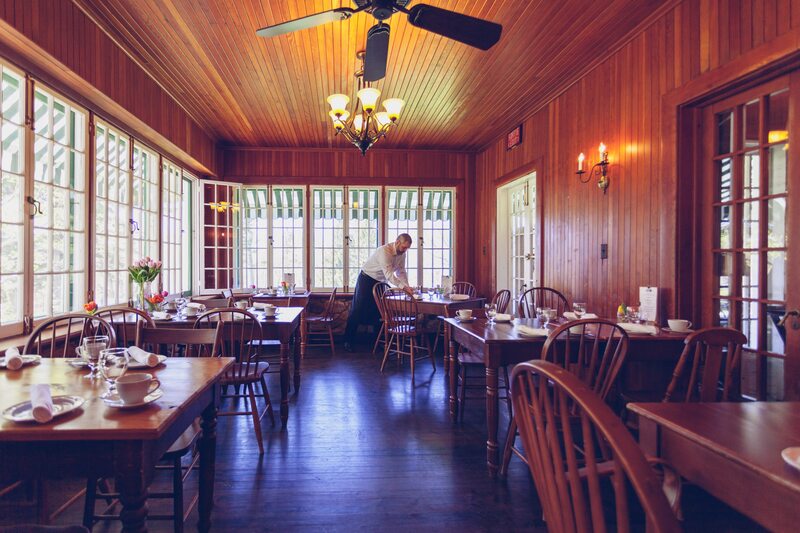 And so the high tea tradition, one steeped in history and nature, continues at the Mackenzie King Estate as it has for many, many years. 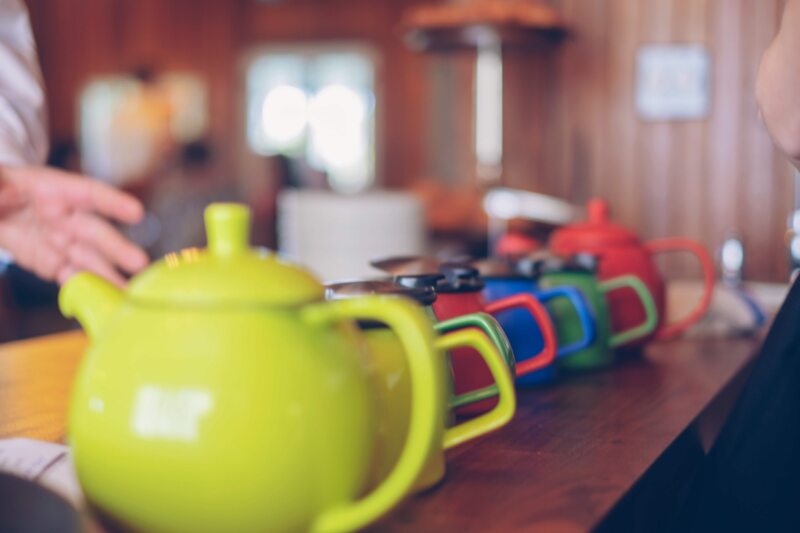 However, high tea at T & Co., which is located a short stroll from P6 in the Gatineau Park at the Mackenzie King Estate, is a cut above most offerings. Served on Scandinavian-style pure white china, it features in-house smoked salmon, homemade raspberry jam, fresh scones, strawberries, clotted cream, classic crustless sandwiches (cucumber and cream cheese, egg and cress) and petits fours. Gluten free and vegan options are available for everything on the menu and pre-orders are encouraged. To wash it all down, Schioler has sourced premium teas from Cha Yi, a specialist tea merchant based on Eddy Street in Gatineau. She’s determined to produce the very best brews. “I have a seven litre water boiler and the water is kept at precisely 95° so it doesn’t bruise the tea,” she says. “We steep it for precisely three minutes.” Who knew that tea could bruise? Not satisfied with a premium high tea and restaurant, serving light lunches such as ploughman’s platters, shrimp rolls, and soups, as well as daily quiches and salads, Schioler, whose experience in the local food industry includes stints at Domus, Les Fougères, and the NAC’s Le Café, is now opening a new smaller venue in the coach house just beside T&Co. Called Café Pat, it’s a homage to Mackenzie King’s Irish Terriers, all of which were called Pat. “I want to cater to those who want something quick and good to eat, but don’t want to sit down for a full tea or a lengthier meal in the main restaurant,” she says. 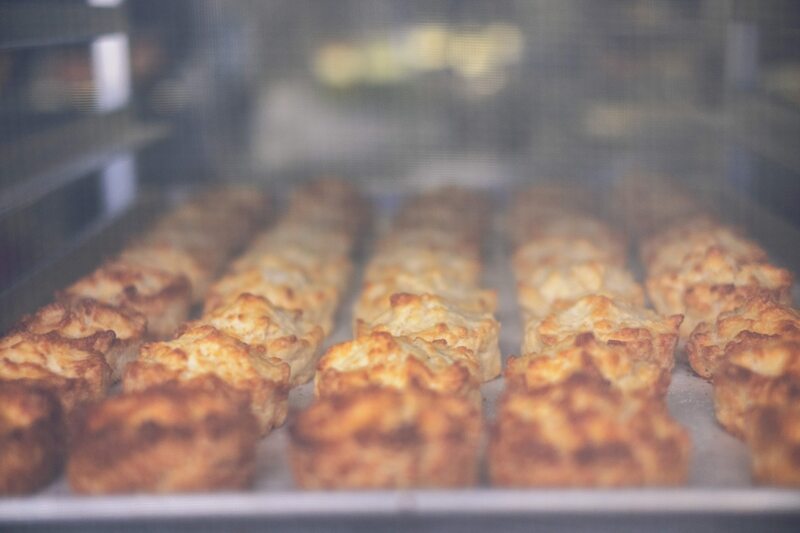 Café Pat will be serving a lighter menu of homemade muffins, soups, scones, ice cream and doughnuts by Tout Beigne, a Gatineau based specialist doughnut maker. “They’re so good we expect to sell hundreds daily,” says Schioler. A wide spectrum of people pass through the estate: hikers and bikers on the go, families out for an afternoon, couples looking for a quiet meal, and history buffs. The website for T&Co. at the Mackenzie King Estate says it rather succinctly: Love of nature. Love of history. Good Food.